Buzderewicz, Shirley - Of Reading, November 21st, after a long illness. Shirley is survived by her husband Eugene and many nieces and nephews too numerous to list in the Chubbs, Perry and Boyd family. She began her career as a local banker for Bay Bank and retiring as vice president. 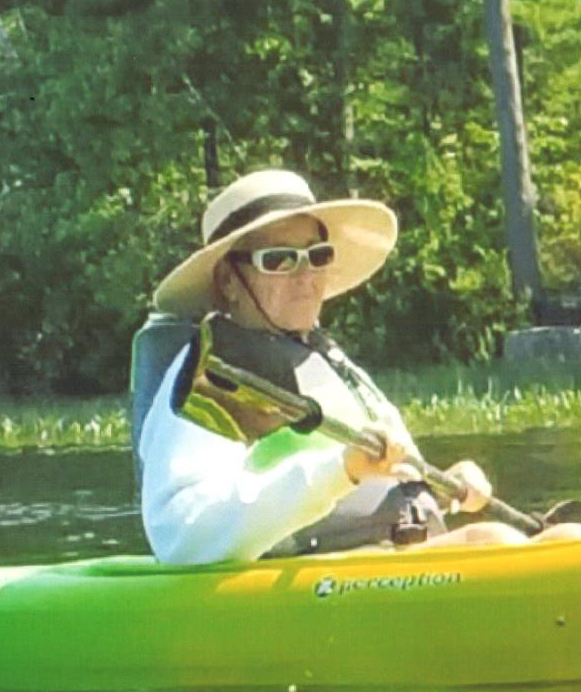 Her retirement was spent with her family, volunteering at Winchester Hospital and her summer love of kayaking in New Hampshire. In lieu of flowers, please make donations on her behalf to the Old South Methodist Church, 6 Salem St., Reading, MA. 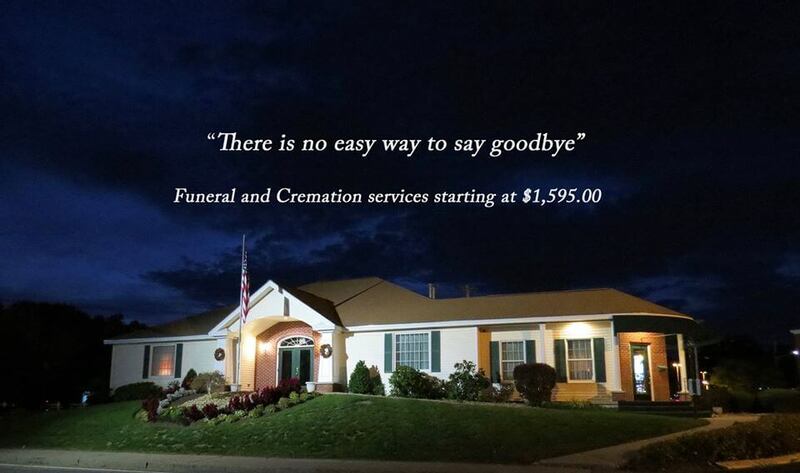 At Shirley’s request, all services were privately held.